In the last week of September, 2018, Priory Park in the North-east corner of Chichester’s City Walls, will be host to many events, both fun and serious. The reason? 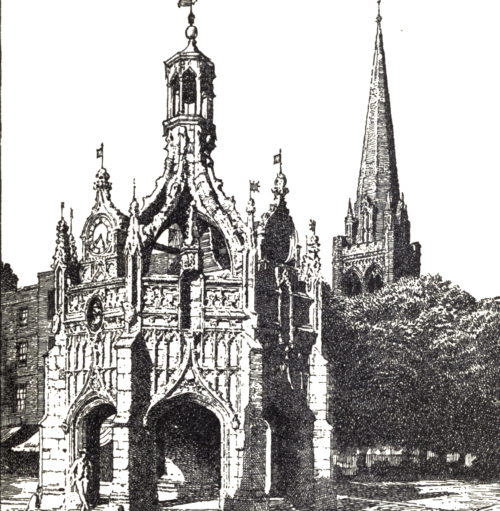 To commemorate the presentation of the park to the City, as a War Memorial, by the Duke of Richmond in September 1918. This ten acres of land, however, has a much longer history, some of which has only been discovered in recent years. Inside the sweep of the Roman walls, recent archaeological investigation has unearthed the foundations of a grand Roman villa with its own private bathhouse. There is much more to be learned when further digs are possible. The tree-topped mound in the corner, is all that survives of a Norman motte and bailey castle constructed soon after 1066. The castle was demolished by the locals on the request of the king in the 13th century, to prevent its potential use by invaders! A body of Franciscan Friars then received the land for their home and church, the remains of which became the City Guildhall after the reformation. Here the city’s elders met and important trials took place. The Hawkhurst gang of smugglers were condemned to dreadful deaths for their dreadful deeds. William Blake underwent what some regarded as a farcical trial and although he was declared innocent, he never returned to the area thereafter! In 1824 the Duke of Richmond acquired the land and in 1850 he leased it to the Priory Park Society who created a private park, including the cricket pitch and bowling green. The park has an important place in the history of cricket. In 1876 a tour of Australia was financed by a group of sponsors including two prominent Cicestrians. In gratitude, Lillywhite’s All-England team played against Chichester in the park before sailing to Australia! 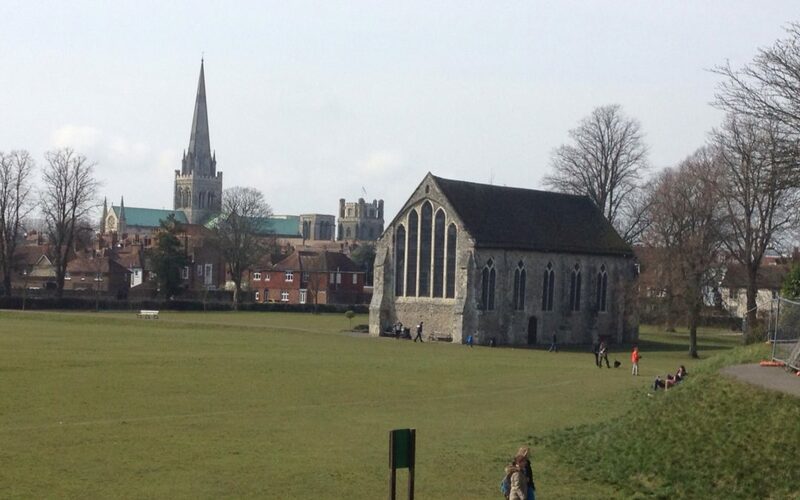 Or just go along to the park at any time of the year to walk the walls, have a coffee and join the people enjoying this lovely corner of Chichester!